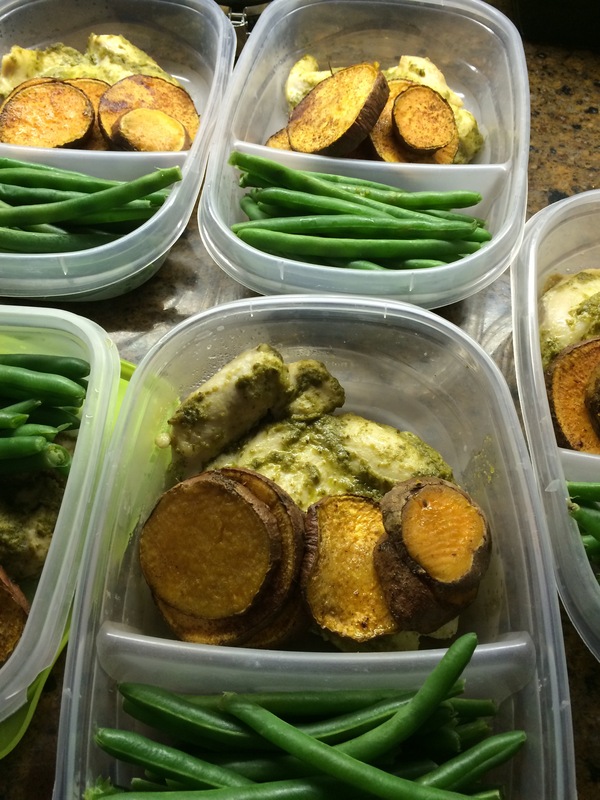 Meal prepping is the key to success when it comes to dieting or healthy eating. It is easier to make the right decision when you already have a healthy meal at your hand. 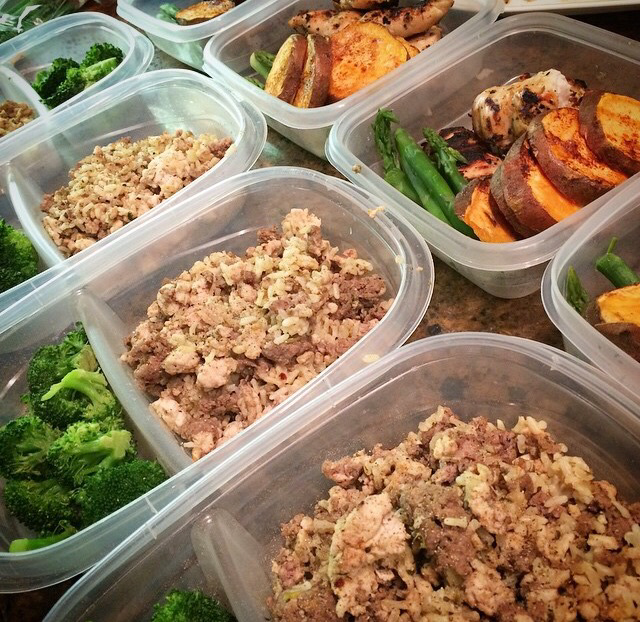 It is especially helpful with a hectic schedule, you can just grab your tupperware meal and go. Meal prep on your day off. Sunday is a good day to choose. 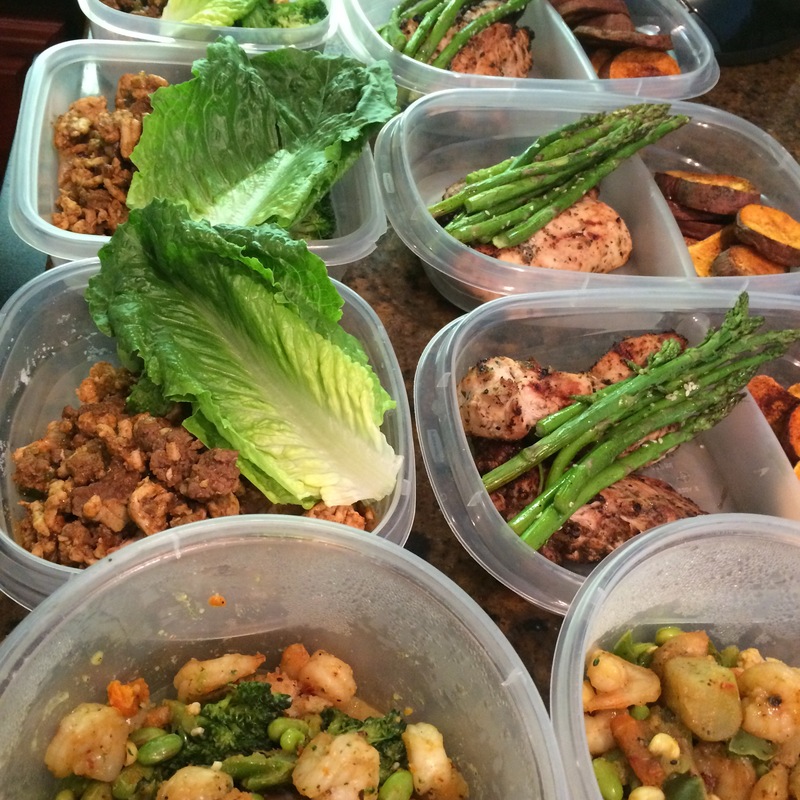 If you can, be consistent and prep on that day every week. Have your honey grill up the marinated chicken 🙂 That’s the best option to save you a little bit of work and adds great flavor! Otherwise, bake chicken. At this time, you could follow the recipe for Turkey Meatballs (and meatloaf) with Zucchini Noodles with the remaining ingredients. Otherwise, We’re making Ground Turkey Stir fry.. So, grab a large pan and begin to cook the peppers and onions. Once softened, add the mushrooms and chopped zucchini. In another large pan cook the ground turkey with a little minced garlic. Once all is cooked, combined with the vegetables. Add fresh parsley to taste, reduce sodium soy sauce (or liquid aminos), and pepper. I will occasionally serve this over brown rice. All your hot meals should be cooked, now its time to separate into tupperware. I have a food scale and I measure out 6oz of chicken and 100g of sweet potato –put both into same tupperware (this is about 2 chicken strips and 1 cup of sweet potato) I then add 5-7 spears of asparagus to this meal. That completes that! For the Stir-fry I usually measure by cup. I put 1 cup to 1 1/2 cup in separate tupperware depending on the portion size you want and if you are serving with rice. Fruit Parfaits: Wash and cut strawberries, wash blueberries. Seperate cottage cheese (or greek yogurt) by serving size into different tupperware containers. Add fruits as toppings. Put in fridge. Combine all of the ingredients into a container (I like using small mason jars) and place in the fridge. No cooking necessary. I hope this helped! Happy healthy eating! Reblogged this on Cinnamon Ginger Tea. 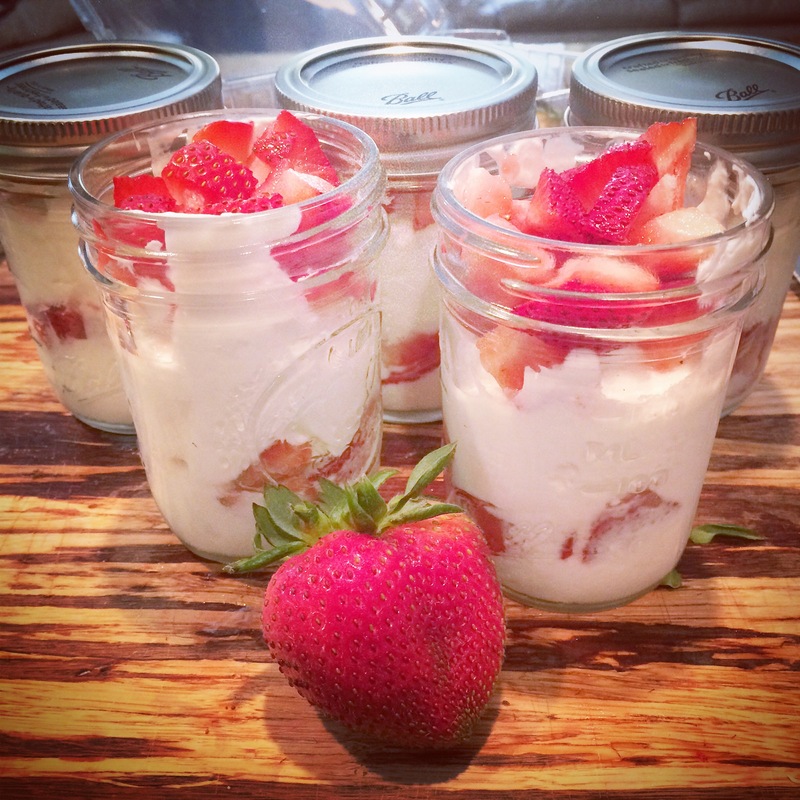 I love overnight oats and your fruit parfaits look delicious! Great idea! And good for kids’ school lunches as well! May I ask, how do you reheat food during the week? Also, do you have any problems with freshness at the end of the week? 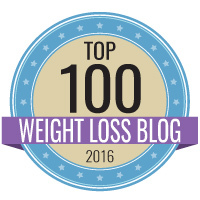 Do you eat the overnight oats cold? 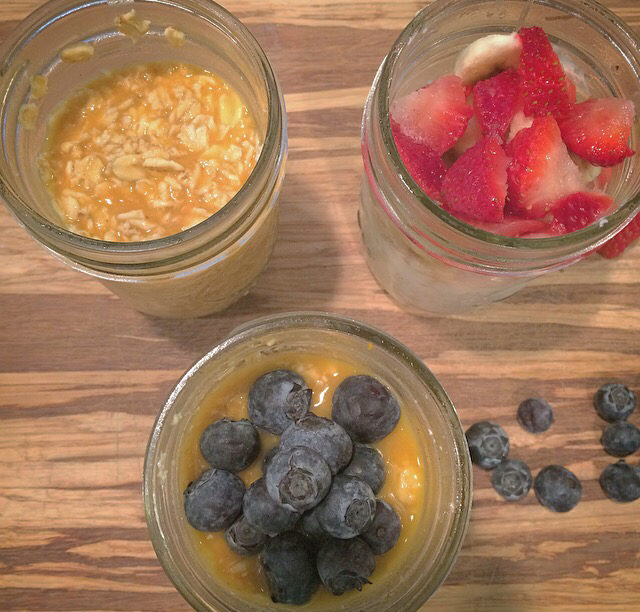 Do you prep the overnight oats on Sunday for the whole week? I work nights and I usually eat a meal before I go to work. Do you do this too? Do you eat breakfast foods or supper foods at this time? If you don’t eat before work when do you eat your first meal? I found your blog on Pinterest and I’ve been sitting here scrolling through all of it for hours!! Love it! This answer helped a lot. I just got switched to 3 12’s overnight and am struggling with the eating and breaking it all up. My sleep schedule is jacked and my eating schedule is nonexistent. I work on a Surgical progressive care unit and after a week or so when I am settled I am sure I will have the time to split my meals better, but for now I am getting in one meal pre-workout, one before work, a protein shake at work and then a full meal and snack. Once I started counting macros I just realized I am not getting enough! I WAS SHOCKED. I am trying to lose weight and get fit but I was eating so little it screwed my metabolism. Ugh! seems so hard. I found this post on Pinterest and followed it. I ended up with satisfying meals that I actually looked forward to eating! These meals are powering me through my workouts, thank you so very much. The overnight oats are delicious. I used two pounds of turkey for the stir-fry (because that’s just what I happened to have in my freezer) and I added a packet of ranch seasoning (organic so no MSG) and it was so good. I even did a chicken korma which may not meet everyone’s macros but all these other healthy meals opened up room for an occasional chicken korma. Yum! For the fruit parfait’s, how much yogurt do you serve inside?